Beverley Education Archives | Page 3 of 48 | HU17.net – It’s all about Beverley! 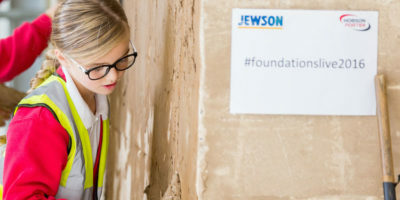 Foundations Live, the region’s biggest co-located construction trade and careers event, took place for the third time this month. As an event, it attracted by far the biggest audience yet, with over 1,000 people in attendance across the day. 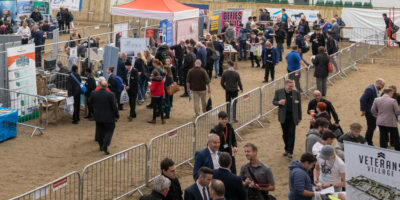 The event saw hundreds of industry professionals and schools visit Bishop Burton College’s equine arena, which hosted more than 70 companies exhibiting products and services and advising hundreds of students on how to gain a route into the workplace. 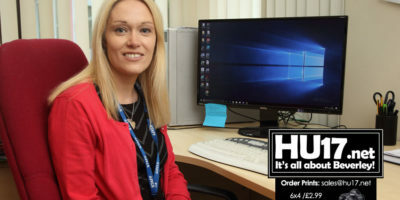 The Right to Be project is an initiative led by children’s charity Barnardo’s in partnership with East Riding of Yorkshire Council’s youth and family support service, following a £48,000 award of funding from the Home Office Hate Crime Community Projects fund. All Year 11 students who live in Beverley and beyond are warmly invited to Longcroft School’s 2018 Sixth Form Information Evening on Thursday 27 September. The evening starts with a presentation at 6pm in the Longcroft Theatre. It is that time of year again, when GCSE students in Year 11 begin to consider their options for further study. This event is a good opportunity to find out what Longcroft Sixth Form has to offer and talk to individual Subject Teachers. Beverley Grammar School, in Beverley, East Yorkshire was founded in 700 AD and is the oldest state school in England. 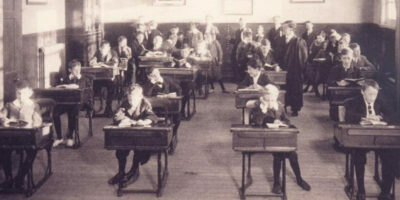 Notable former students include Thomas Percy and Paul Robinson. 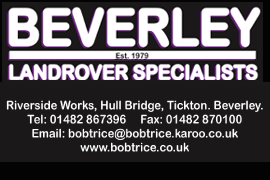 Beverley Grammar School was founded with the Collegiate Church in Beverley by St. John of Beverley c. 700 CE. 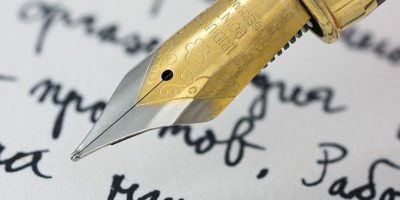 Writing is a skill that develops over time. Even the greatest authors, essayists and poets didn’t write world renowned masterpieces on their first try. When it comes to writing papers at the high-school (and even college-level), writing your very first novel, or starting out on your freelance writing career, one of the biggest mistakes that novice writers will often make is that they don’t gather enough research on how to write like a professional. 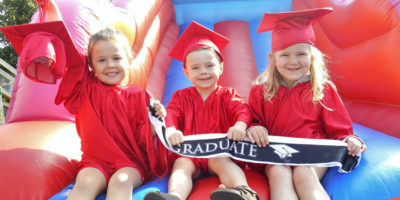 Cherub Nurseries in Beverley have recently celebrated their annual leavers party with all their Pre-school children. This special occasion allows the school leavers to enjoy a last farewell from staff and the friends that they have grown up with over the last few years. 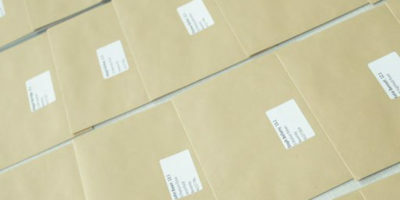 The A-level league tables which will be published by the Government in January 2019 will include both attainment and progress measures for A-level and for other level 3 technical and vocational qualifications. 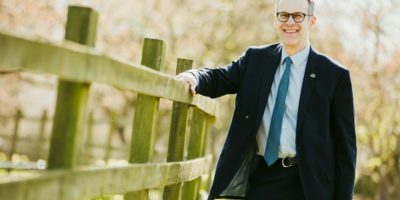 The new Chief Executive and Principal of Bishop Burton College has outlined his vision to lead an “outstanding” institution where students are given the platform to follow their dreams. Bill Meredith has been officially announced as the new permanent Chief Executive and Principal after covering both positions in an acting capacity for 10 months. Busy Bees nursery in Beverley, is celebrating after receiving an ‘outstanding’ rating following its latest Ofsted inspection on 3 July 2018. Less than 10% of early year’s settings in the UK hold this rating. The nursery received this exceptional ‘outstanding’ rating from Ofsted, the official body for inspecting schools, after attaining a perfect score in three areas of inspection. 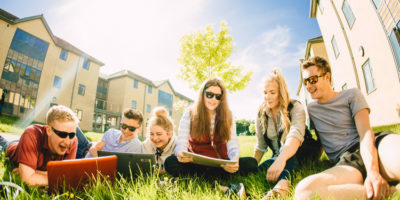 Degree students at Bishop Burton College are the happiest in East Yorkshire, a new survey has revealed. The results of the National Student Survey (NSS) 2018 show 86% of students said they were satisfied studying their degree at the Bishop Burton College University Centre, an increase of 14% on the previous year and higher than any other provider in the region. 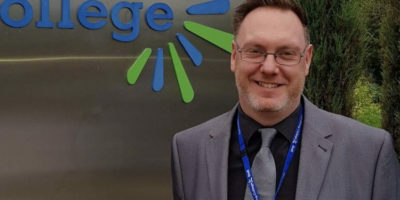 East Riding College and East Riding of Yorkshire Council have collaborated with local employers to develop a new civil engineering course. Organisations have identified a gap in local provision of higher-level HNC qualifications in construction and civil engineering. Nationally, there is a shortage of workers in construction and civil engineering qualified at higher levels. The dynamism of colour, liquid, and motion electrified art students at Longcroft when David Lund, one of the UK’s foremost commercial and art photographers, visited on Thursday 12th July to share his knowledge and expertise. Lund, who specialises in liquid photography, and numbers Rolls Royce, Shell Oil, and Baileys among his clients, began the day working with sixth-formers, allowing them to experience what a professional photo shoot is like. There are celebrations at St Mary’s CE Primary School in Beverley after the school received a ‘Good’ rating in its recent Ofsted inspection. The school also received an outstanding grading for Personal development, behaviour and welfare. Inspectors praised the Acting Headteacher, Laura Wallis, for her strong leadership. 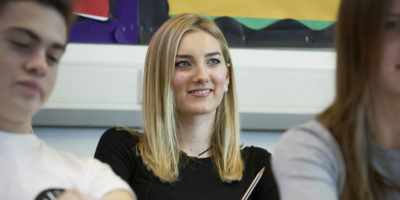 “Since taking on this role, she has revitalised the ethos of the school and rapidly improved teaching and learning,” inspectors said. Multi-award winning documentary maker Reggie Yates told students at an East Yorkshire college they can achieve their dreams by staying true to themselves, as he helped them celebrate completing their studies. 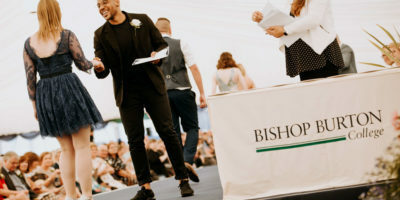 Critically acclaimed Reggie, whose documentaries include the Extreme series shown on Netflix, was the special guest at Bishop Burton College’s annual presentation day event. Longcroft School students from Year 13 marked the end of their school days with a prom held at The Deep in Hull. Over 80 guests attended the event that included a meal with entertainment on the night provided by Ace Disco Party Sounds and the ever popular Yorkshire Party Booth.